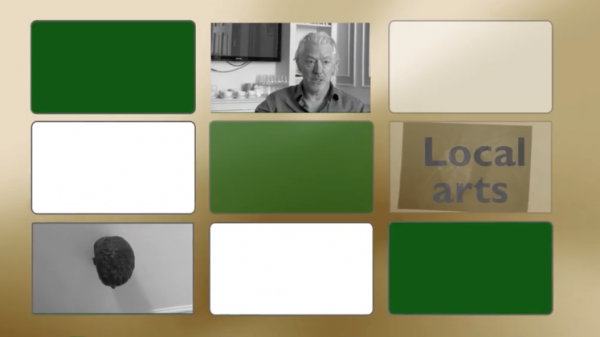 ArtsIreland is a new series of short videos made with performers, artists and authors across Ireland for the new Arts Council Ireland Culturefox TV. This feature is a compilation of arts-news clips reporting on current events from culturefox.ie and Art in Ireland TV. We also feature short arts news clips made in the north of Ireland as these become available.